I admit, that at first, i just brushed all this under the carpet (although my thoughts on what they are, has not changed), and did not really take much notice of it all. Now with the recent La times article, of 2 detectives searching for answers, i thought i would attempt to look at it myself, in more detail. I would like to thank these forums for interesting information, and thoughts on the matter…. these are: abovetopsecret.com, unexplained-mysteries.com, unifiction.com, open minds forum… For websites: i have consulted many for more information,ect (i will try and add all of them at the end of this post). 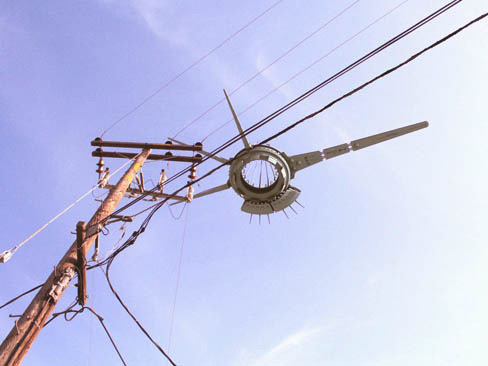 The first reports of the drone, was in may 2007; it appeared first, On the coast to coast website, the report appeared here—–> http://www.coasttocoastam.com/gen/page2022.html?theme=light . Also witness account there too. Location, central valley of California. Later found to be Bakersfield? california. I will just comment here, my first reaction to these photos…..
What are those black marks around (and close to) the drone, you can see in most of them? to me it looks suspiscious? 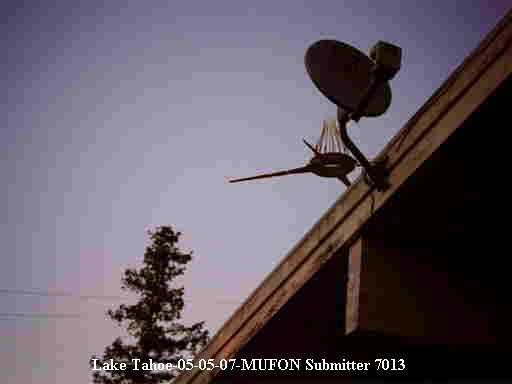 At this point, i will add the link from MUFON, as it argues this is a fake http://www.hyper.net/ufo/vs/m05-001.html with an interesting argument; also analyists check the photos supplied. These photos were scans of the original…..
Also, there has been a comparison made, with the Chad photos, to an incident in Devon (england) in 1967 (26th october, in South Devon)….did ‘Chad’ get some of his ideas from this?….. see below for video. 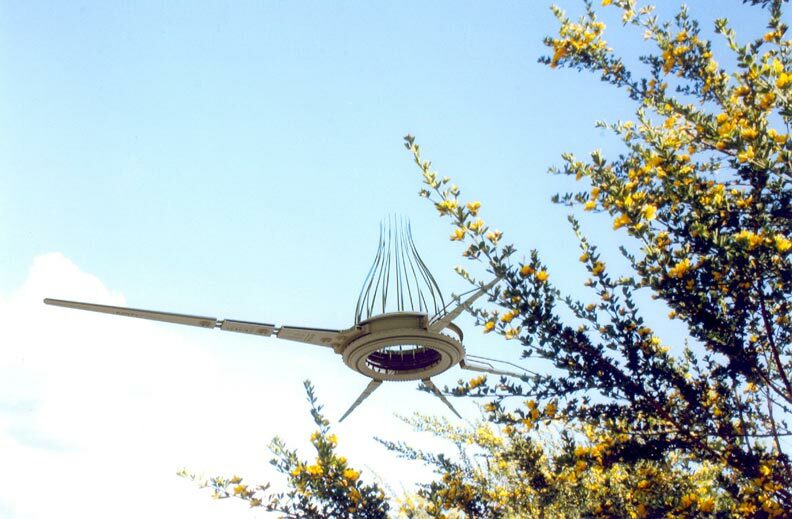 For a report on the incident see http://www.ufologie.net/htm/dorset67.htm and http://www.project1947.com/shg/hennessey/ufoinv4-4.htm (with diagrams)…thanks to http://www.hyper.net/ufo.html for making this information aware to me, on the website. 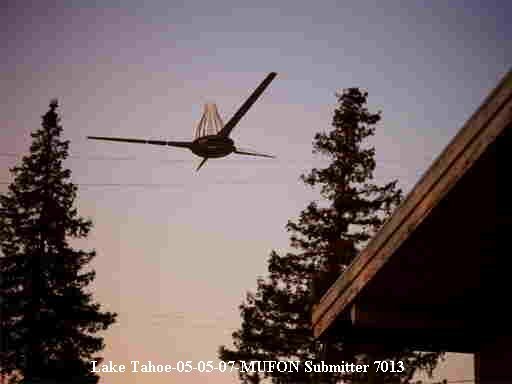 2 photos were placed on MUFON, on 12nd May,2008 and then slightly later at UFO casebook.com at http://www.ufocasebook.com/strangecraftlaketahoe.html (see link for details). The first time Rajinder Satyanarayana (Rajman 1977) is mentioned is on craigslist, on the 20th may, 2007. 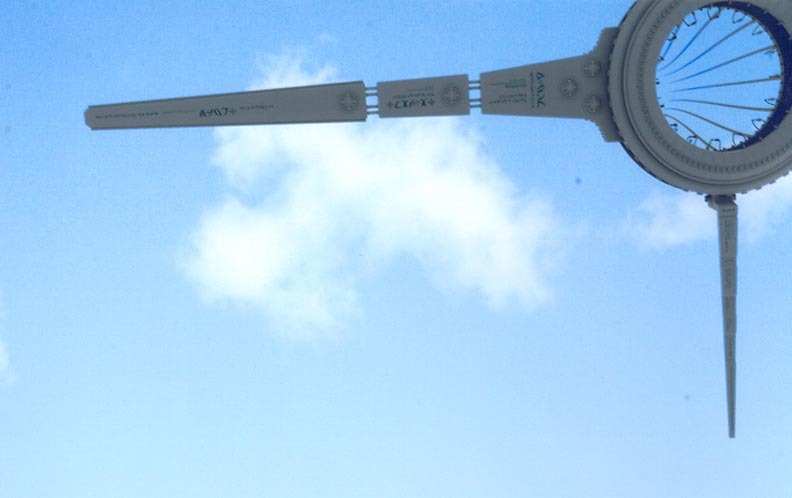 He writes “Bizarre thing in the sky in capitola, CA ….WTF is this (capitola)”. He gives us 6 photos to look at; his name is quickly removed from craigslist, so he adds his name as Rajman1977, on a flickr account, with the photos from before….. account soon hacked though. The one we are most interested with here, is the one below (again we have near and very close shots as well). One of the photos (seen above), is the one that the two detectives are now (in 2008) trying to trace, ie the telegraph poles location….. what i do not understand is why only the one photo…. if these draw a blank, should they not look for other clues, in the other photos, from ‘chad’ and others? 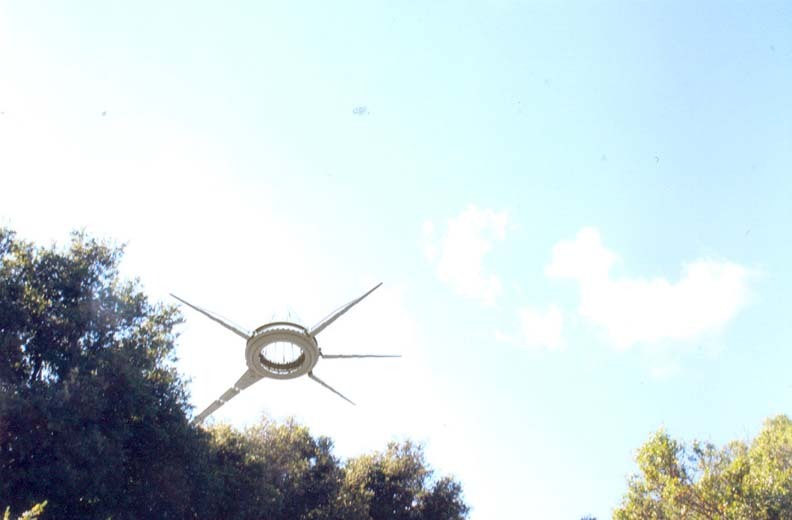 (the photo illustration above, is one of several noted in the ufocasebook forum; it brings up some interesting problems with the photo). This, and many more problems/discussions will be written about much more fully in (part 2). Submitted on the 6th june 2007 ….. by Jenna L (a freelance photographer) on behalf of Stephen… although again much later, there is a debate to suggest this is not the true location at all. 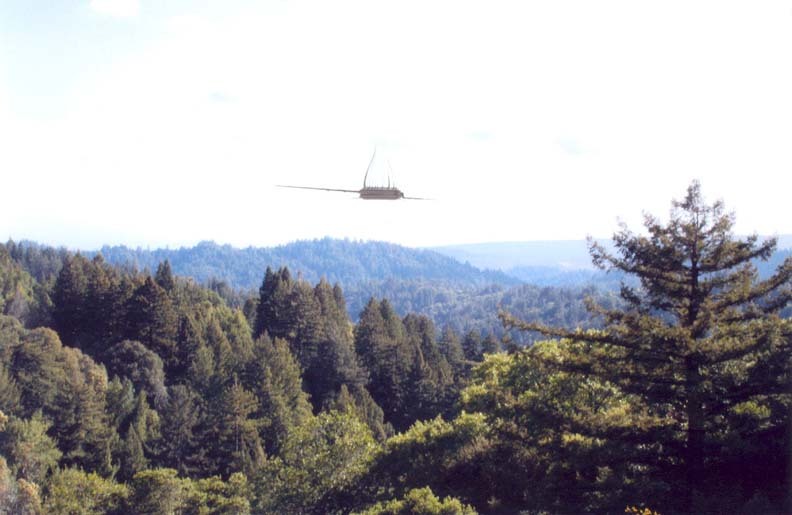 Sent to earthfiles.com ……. unfortunately as this is subscription based (for the archive), and i am not a member, i cannot access it. 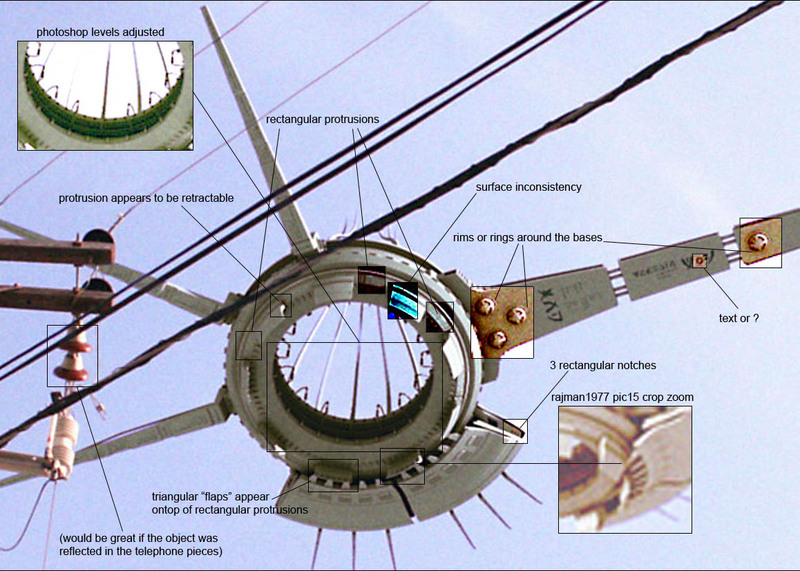 I know there are 12 photographs, and i do have a link/photos to this but have misplaced it…. will add when found. He was recruited for the CARET program. This covers part 0ne……. and is really a quick outline about the drone sightings, without going into too much detail. In part 2, i will be covering the problems/analysis/discussing the drones sightings/photos/CARET documents in more detail…. A similar article can be seen at upi.com “detectives seek ufo answers” (posted 18th march,2008). And also from comments in UFO Update (34), i have decided to attempt to put together all the sightings, and analysis the drones, plus the Isaac paperwork. This will be in 2 parts (first part – the sightings themselves…. 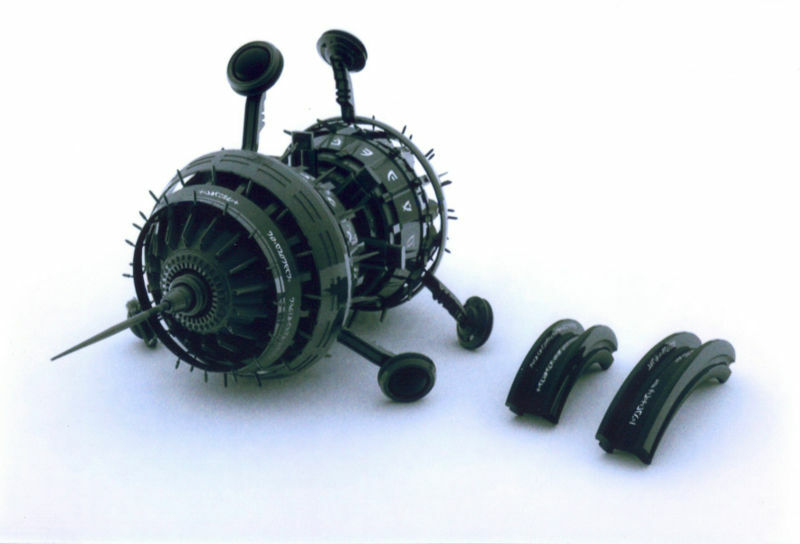 second part – the analysis and possible answers to the drone effect). However, due to time constraints, i am not quite sure when they will be available…. although i have got through quite a bit of what will make up part 1. I would be glad of any input, and welcome your comments.